Steve’s Fine Jewelry is also a full service jewelry repair shop with an in-house goldsmith owner working right in our store. We have two additional master goldsmiths with over 75 years combined experience between them. 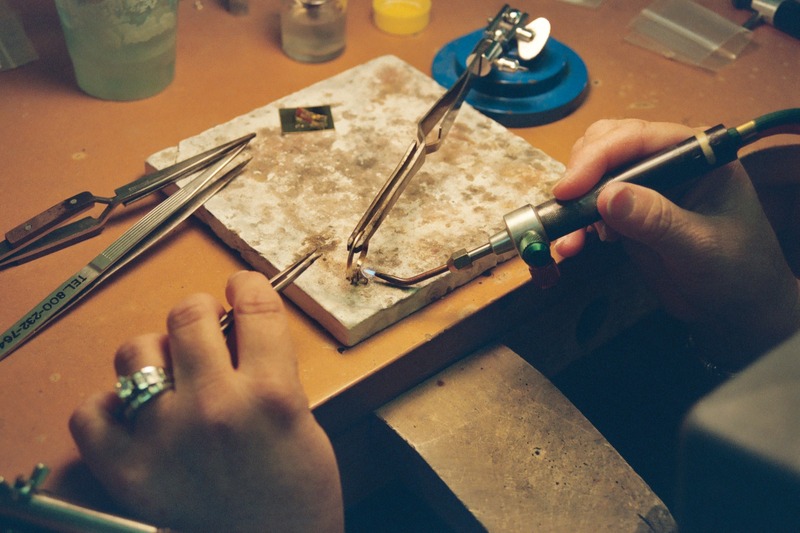 Your jewelry is precious to you and we understand that and promise to take excellent care of your jewelry we are repairing. 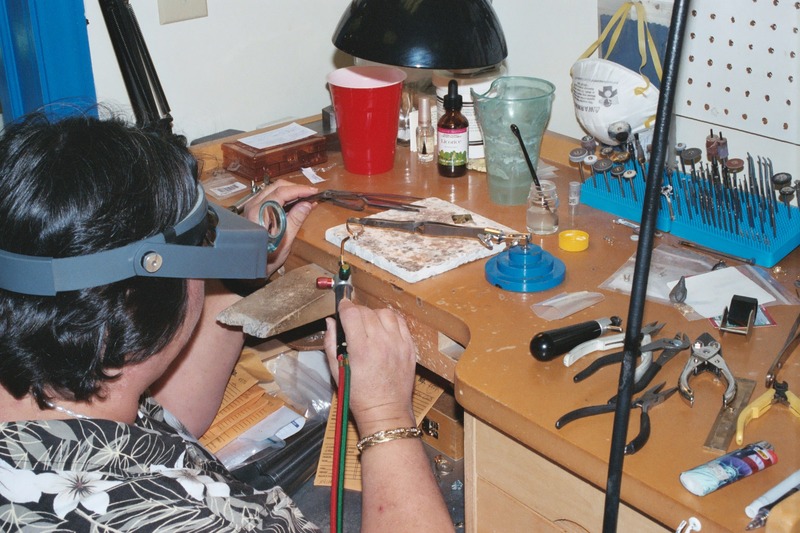 Unlike the typical mall store or big box chain, we have the knowledge and experience to provide you with excellent workmanship repairing and servicing your fine jewelry and antique restoration needs. Stop in anytime for a free cleaning and inspection. It is always much better to catch broken prongs, worn channels, and other problems before your stones fall out. We recommend having your jewelry checked every 6 months or right away if you hit your ring or feel something sharp like a prong sticking up. 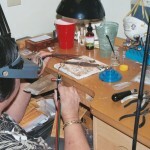 If you do lose a diamond or gemstone, we can replace those and make your jewelry like new.